Mention. 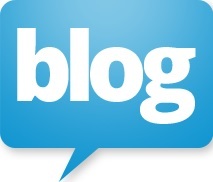 Send to Mobile. Print. 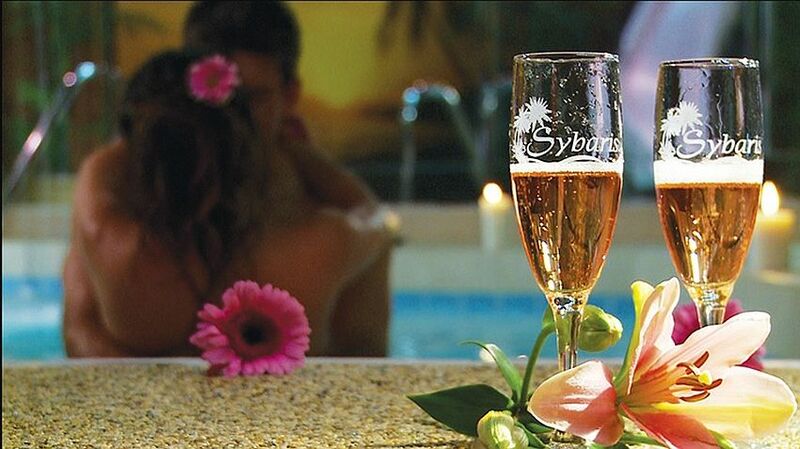 Sybaris is a romantic paradise designed for couples to ignite feelings, rekindle romance and enjoy quality time together. Our whirlpool and swimming pool suites are a delight to the senses, providing every amenity possible. It is the ultimate romantic experience. Every Sybaris Suite is designed to relax and soothe the body and mind. All suites include a custom built king size bed, tv, dvd player, stereo cd player, hair dryer, complimentary toiletries and terry cloth spa robes for use during your stay. There's also a convenience area with a microwave oven, coffee maker with plenty of fresh coffee and tea, and a refrigerator with ice in the freezer. Pack a gourmet picnic and your favorite beverages and enjoy your romantic getaway. We also offer a wide array of romantic gifts located in the lobby or can be ordered when making your reservation and placed in your suite prior to your arrival to surprise your special someone.